If you’re looking for online help, we’ve gathered a few links to some of the best resources here. For information on quitting, go to the Quit Smoking Resources page on CDC’s Smoking & Tobacco Use website. Read inspiring stories about former smokers and their reasons for quitting at CDC’s Tips From Former Smokers website. Visit the I’m Ready to Quit! page for many helpful resources. Make a quit plan, manage cravings and find social support. 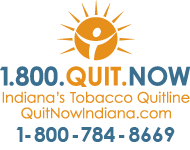 Quit Now Indiana provides free services and a built-in community of people who want to quit tobacco for life. 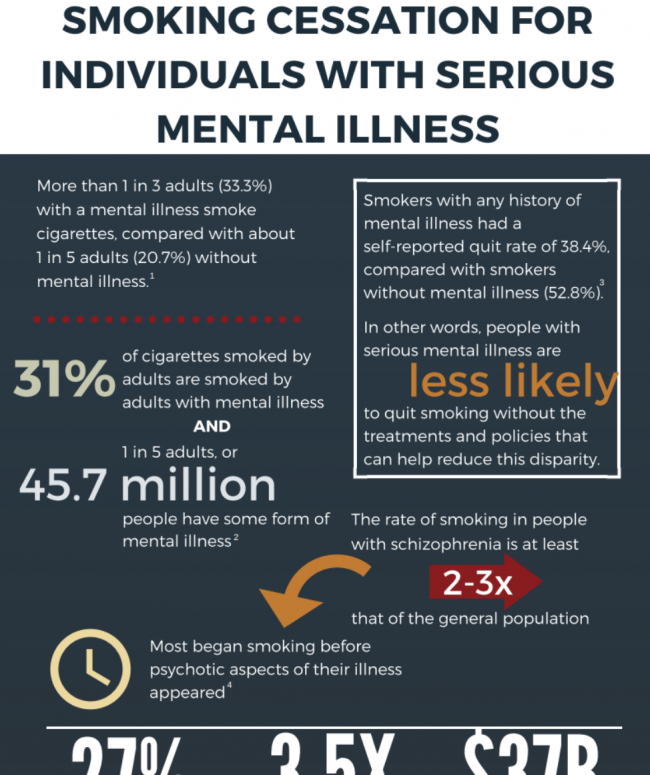 The Indiana Tobacco Quitline is a free, phone-based counseling service that helps Indiana smokers quit smoking. Services are available 7 days-a-week in more than 170 languages. 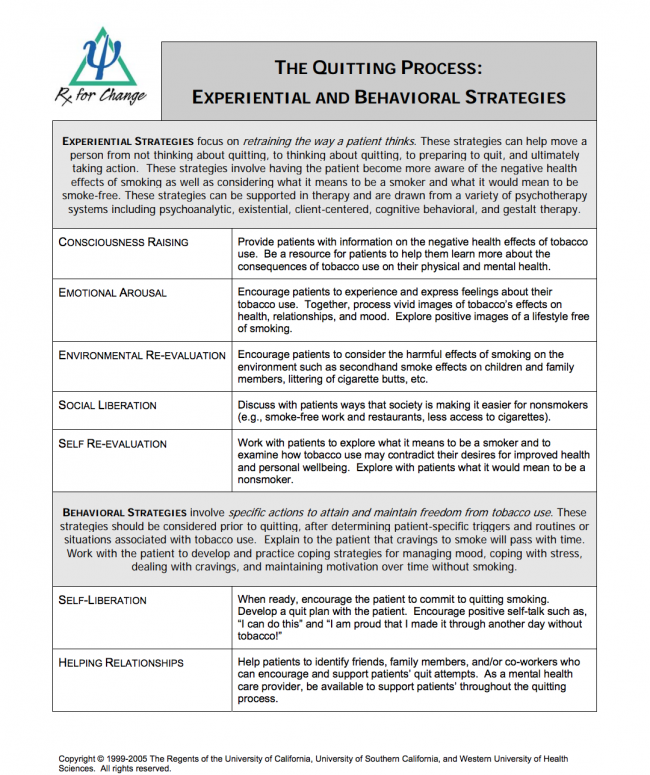 A trained quit coach will work with callers and provide solutions that are tailored to their needs. 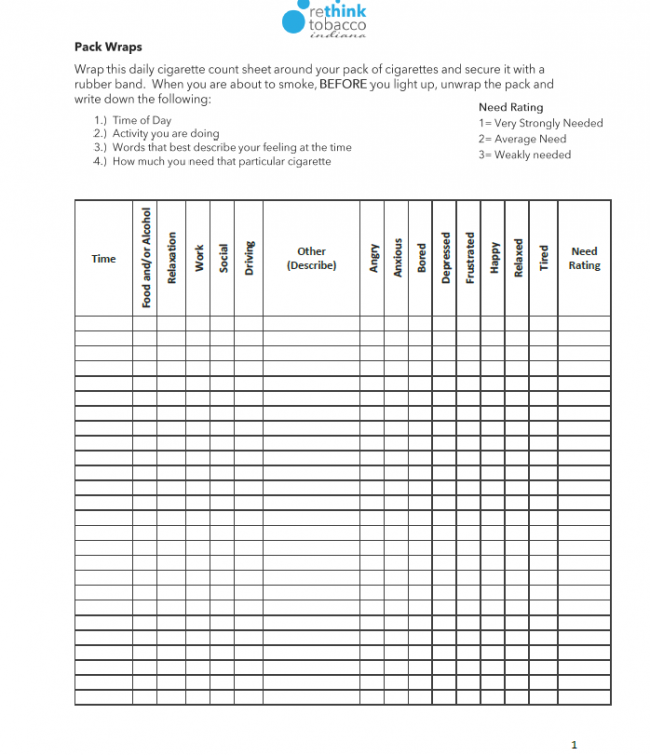 One on one coaching for tobacco users who have decided to quit. Resources for healthcare providers who want to improve patient outcomes. Best practices for employers who want to implement smoke-free policies. Support for family and friends who want to help loved ones stop smoking. 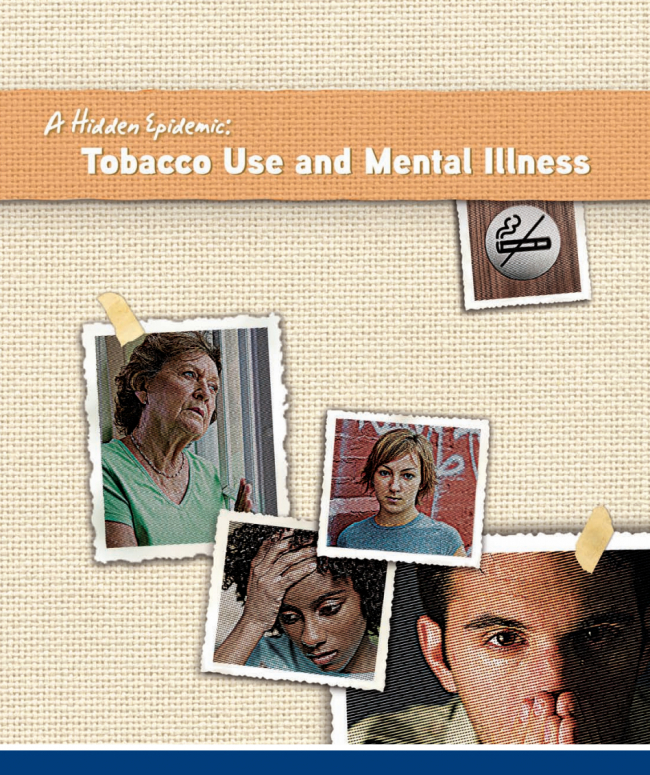 Tools for tobacco control partners to complement their current programs. 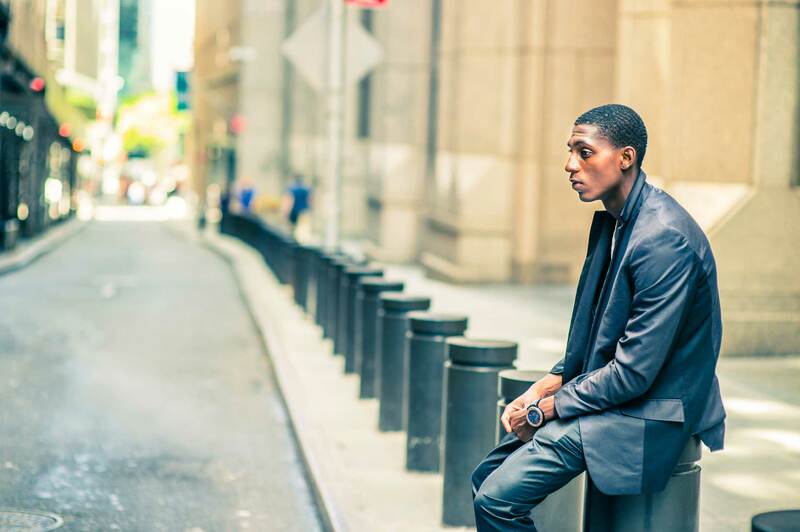 What happens when you call the Quitline? Wondering what happens when you call the Indiana Tobacco Quitline? Take a listen to this simulated call to the California Smokers’ Helpline and hear how the counselor performs the initial intake with the caller.